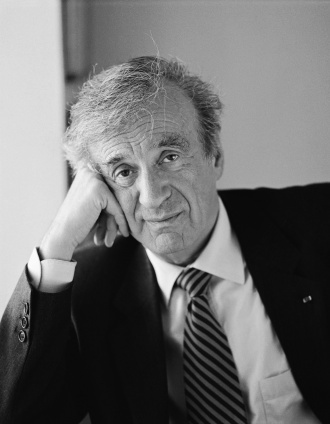 Mr. Wiesel served as a Humanities professor, authored dozens of books, and in 1986 he was awarded the Nobel Peace Prize. "Wiesel is a messenger to mankind," the Nobel citation said. "His message is one of peace, atonement and human dignity." His first book Night, is an account of life in the Nazi concentration camps. Wiesel was the author of over 50 books, many of which remain in print with Schocken Books.